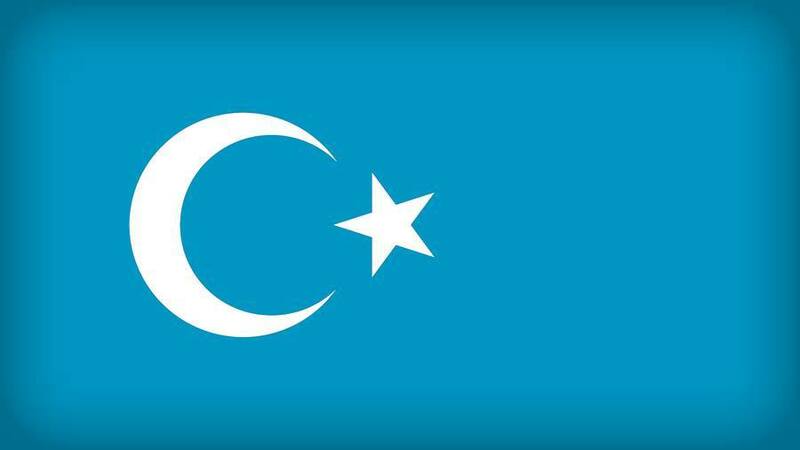 The CCP’s high-pressure control on the Uyghurs also creates heavy stress for ethnic Han public officials there. One committed suicide. The authorities stipulate that, except for working hours, these public officials must “visit” their designated Uyghur host family every Saturday and Sunday. In addition, they must bring oil, rice and flour, or children’s clothing and shoes, valued at about 150 RMB (about $22). They must do so four times a month, with no interruptions. The authorities also demand that every time the Han officials visit their host family, they must take photos showing them eating together and “living in harmony” with their Uyghur “relatives,” and send these photos to their work unit. The latter then sends these photos to the propaganda department. The government also calls on Uyghur families at random times to supervise and inspect them. The “home-stay” program has not only placed Muslim families under long-term surveillance, but has also caused considerable stress to the Han officers involved, sometimes with tragic consequences. One public official in Hotan prefecture told Bitter Winter that one of her colleagues had no time to take care of his paralyzed, bedridden parents due to his homestay obligations with his Uyghur host family. Since his wife was giving birth at the hospital, and there was no one else to look after her, he requested a leave of absence from his work unit. However, the unit leaders rejected his request. This made him feel miserable. The never-ending political task, from which he could not escape, made him feel as if he had been deprived of his personal freedom. The difficulties and conflicts that he faced in his family life also grew in magnitude and could not be resolved. He became increasingly depressed, but his work unit showed no concern for his predicament. In the end, the mental stress was too much for him, and he committed suicide by hanging himself. Previously, Bitter Winter reported about a government law enforcement officer in Xinjiang who was forced to move in with a Uyghur family to indoctrinate and transform them. She did not like the task, and ended up with a severe case of depression. Many public officials in Xinjiang experienced similar ordeals. One official who manages government documents complained that he earns a low salary despite his heavy workload. Not only is he unable to take care of his young child, but every month, he has to spend his own money to buy things for his Uyghur homestay family, putting him under tremendous pressure. In 2017, he applied to resign from his position four times, but his application was rejected each time. In 2018, in fact, many Han officers who applied to resign from their positions were sent themselves by the authorities to transformation through education camps to study for one year on the grounds that “their thinking had not progressed.” This official never dared to bring up the subject of resigning anymore. Another public official said that in Xinjiang, people must never say anything unfavorable to the government. One time, while having a WeChat conversation with a relative who was preparing to visit Xinjiang, he said, “Why are you coming? Xinjiang isn’t good.” As a result, the police quickly came to his home, and warned him that they would arrest him if he made such remarks again.